The nights have drawn in, the brisk mornings have arrived and the rain is that bit more consistent; winter is here. 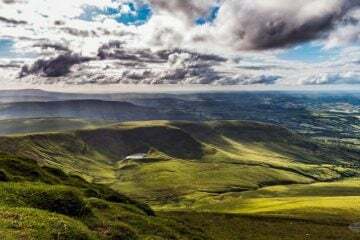 While that may be good news for those that enjoy winter hillwalking in places like Scotland and northern Wales, it means that adventures across the rest of Britain are likely to suffer as a result of poor weather and shorter days. The answer? Turn your attention overseas. Whether you’re tempted by glorious sunshine or snowy adventures, there is a world of opportunities awaiting you. Here are six ideas to set your imagination on the right tracks. Seeing the Northern Lights is a fantastic once-in-a-lifetime experience, and it’s one you can tick off your bucket list when visiting northern Norway, with tour company The Aurora Zone (www.theaurorazone.com) offering a range of tours. From the fairy-tale fjords and dazzling glacier plateaus to the snow-capped peaks, Norway is the perfect place to immerse yourself in a wide range of thrilling activities including whale watching and snowmobiling. But the real highlights happen when night falls. Combine a hunt for the Northern Lights with activities such as a husky safari or a dinner cruise and you’ll have memories to last a lifetime. Discover the unique Arctic light and polar night of Spitsbergen, where you can hunt for the Northern Lights 24 hours a day. 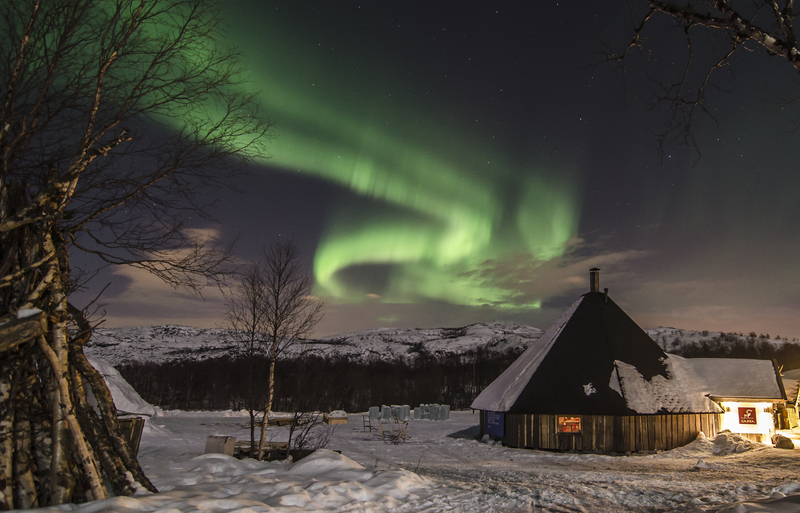 Spend a night in the coolest accommodation in Norway – Kirkenes Snowhotel and Sorrisniva Igloo Hotel – for a night like no other. Try the delicacy of the gigantic King Crab in Kirkenes, where these huge crustaceans have flourished. Guests can enjoy a range of fishing expeditions to catch them and enjoy their world-renowned flavour. Malta is a popular holiday destination for many Brits, but a visit in the winter will enable you to avoid the crowds and head out on adventures with the sun shining down on you. What Malta lacks in tall mountains it more than makes up for with its dramatic coastline and beautifully rural inland paths. HF Holidays (www.hfholidays.co.uk) offer walking holidays on Malta and the surrounding islands, giving you the chance to enjoy the best hiking tracks while taking in the country’s rich history. With sunshine being a regular feature all year, Malta represents one of the best affordable walking destinations in the winter months. 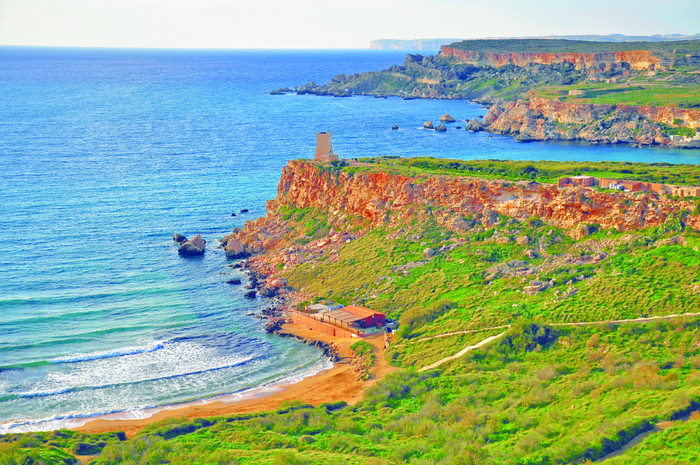 See Malta’s incredible coastline and interior on foot while basking in the year-round sunshine. Explore some of Malta’s incredible historical sites and forts with amazing panoramas, as well as the archipelago’s best-preserved prehistoric temples, Ggantija. Hop on a ferry over to Gozo, a quieter island in the Maltese archipelago with intriguing rural footpaths and turquoise waters. While we power through bitterly cold, driving rain through the next few months, our distant cousins on the other side of the world are basking in a fine summer season spanning across Christmas and the first few months of 2017. Combine this with endless mountains and lakes, plus thousands of miles of incredible coastline and you have the perfect opportunity to escape the miserable British winter and immerse yourself in some outdoor fun. 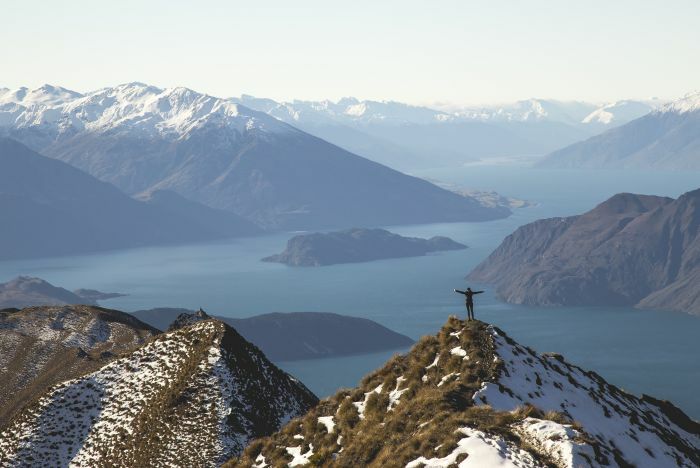 Hiking to Roy’s Peak (1,578m) near Wanaka for jaw-dropping views across mountains, lakes and glaciers. 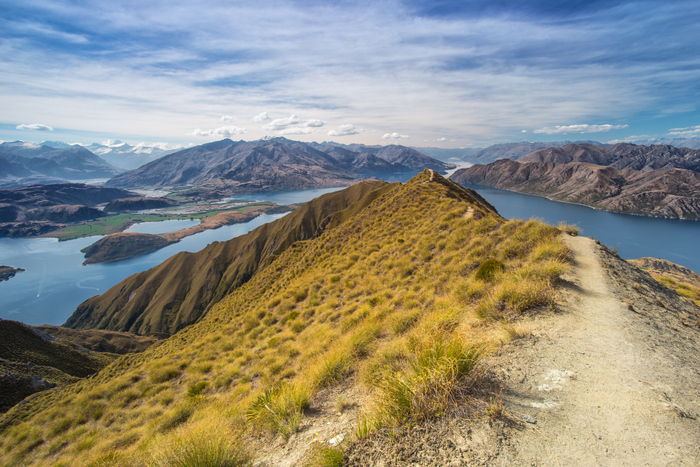 Taking on the infamous, 12-mile Tongariro Alpine Crossing on the North Island, including the three-hour side trip to the top of Mount Ngauruhoe (2,291m), also known as Mount Doom from Lord of the Rings. Completing the world-famous Routeburn Track, a multi-day hike on the South Island that delivers views of stunning alpine scenery, lakes, waterfalls and forests. Sweden is a magical place in winter, as it transforms into a scene not to dissimilar from Disney’s now infamous film, Frozen. While it may be a particularly cold holiday, the widespread snowfall opens up a world of opportunities, from dog sledding and snowmobiling to cross country skiing and Northern Lights chasing. 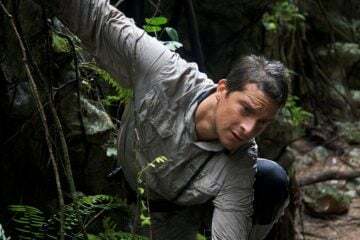 Intriguingly, bushcraft is another activity on offer to travellers, and it’s probably one of the most rewarding. Davaj Northern Bushcraft & Trekking (www.davajtrekking.com) offer a range of options for those eager to learn the skills and techniques of the Sámi, Inuit, Tlingit and other people inhabiting the Boreal area. Learn how to create fire, make shelter and source food and water on a bushcraft course in the country’s pristine wilderness. 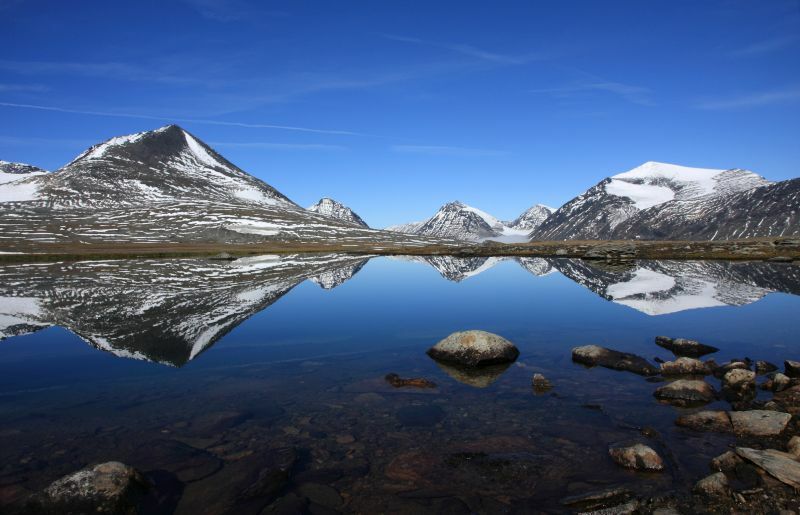 Explore the clear lakes, vast woodland and untouched mountains on foot. Alternatively, go on a dog sledding tour and learn the basics of mushing as you travel through Sweden’s through some of Scandinavia’s most beautiful scenery. With such a vast and varied landscape, Iceland is a dream for all sorts of outdoor types. 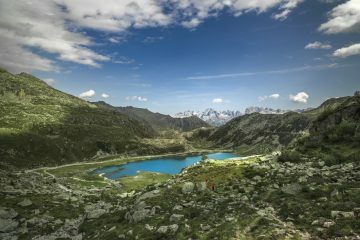 There is cycling, paddling and trekking to be had around every corner, but we think it’s the latter where the country really excels. 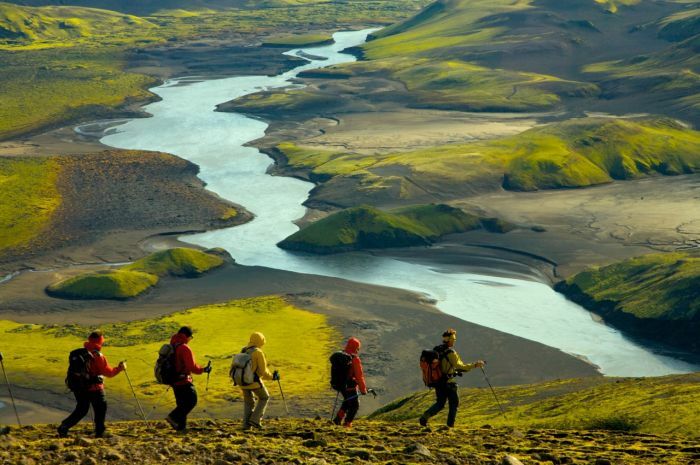 The Laugavegur Trail is one of the most popular routes in the country, and while it is spectacular, there are other hiking destinations that you need to consider too. 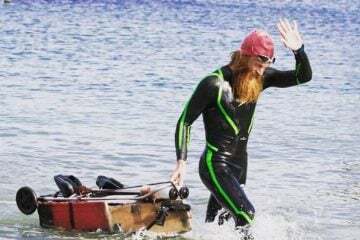 Tour company Fjallabak (www.fjallabak.is) recommends many different options, including the Víknaslódir Trail, which extends over an area where coastal mountains plunge abruptly and dramatically into the sea. Pop onto their website for other remarkable route suggestions. Avoid the crowds of the Laugavegur Trail by walking the Víknaslódir Trail, where foreboding mountains meet the blue sea..
Trek through the incredible area of Öræfi (pictured) and pass the extraordinary turquoise lake known as Langisjór. Visit some of Iceland’s astounding waterfalls (try Skógafoss, Gullfoss and Seljalandsfoss) for the perfect photo opportunity. Sandwiched between Mexico to the north and El Salvador to the south, Guatemala is a relatively small, tropical country with a striking variety of topographic features. 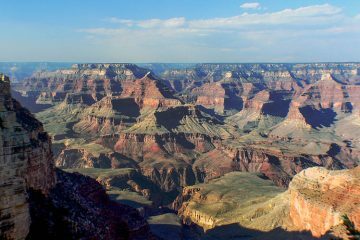 Nearly two-thirds of the country is mountainous and volcanic. The Sierra Madre mountain range forms the spine of Central America and runs parallel to the Pacific coast. The southernmost extension of this range stretches into Guatemala and its peaks rise to 3,600m in the wild Cuchumatanes region. South of here you will find the now extinct Volcan Tajumulco (4,220m), the highest point in Central America and a must-climb for any keen hiker. 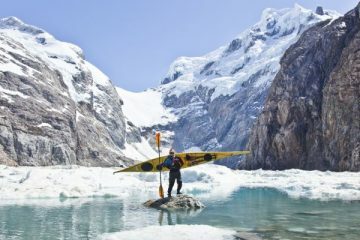 KE Adventure (www.keadventure.com) offers a range of adventures in Guatemala, with our pick being their tour which takes you to the summit of seven Guatemalan volcanoes. Head to the ancient Mayan city of Tikal and explore one of the world’s premier archaeological sites. Trek to the top of Central America’s highest peak, Volcan Tajumulco, and soak in the breathtaking views of the surrounding countryside and the volcanic chain. 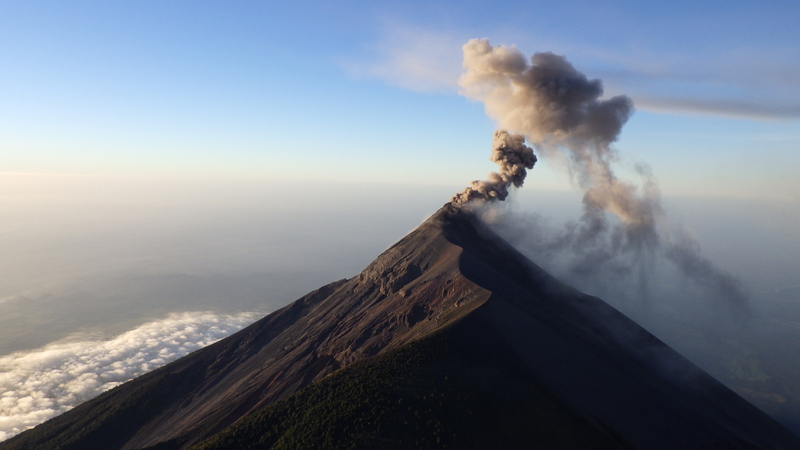 Seek out more of Guatemala’s spectacular volcanoes, some of which are still active and have a plume of smoke drifting skyward from the summit.